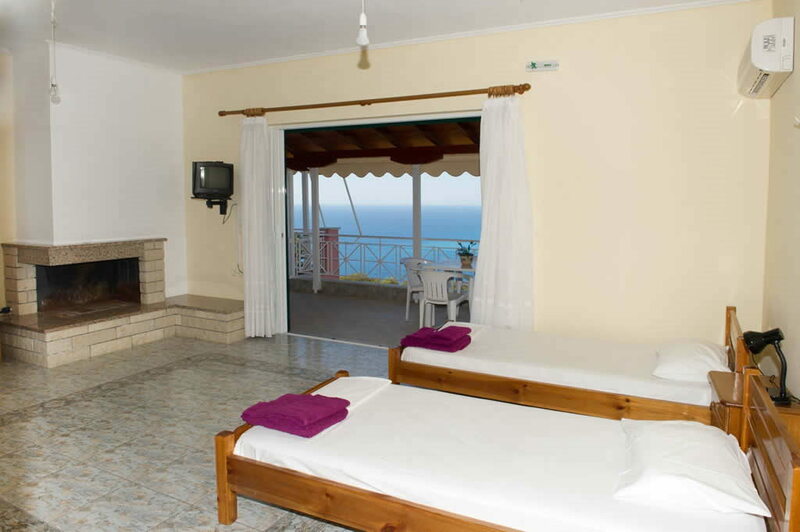 Agnantio Studios - Explore the best destinations! 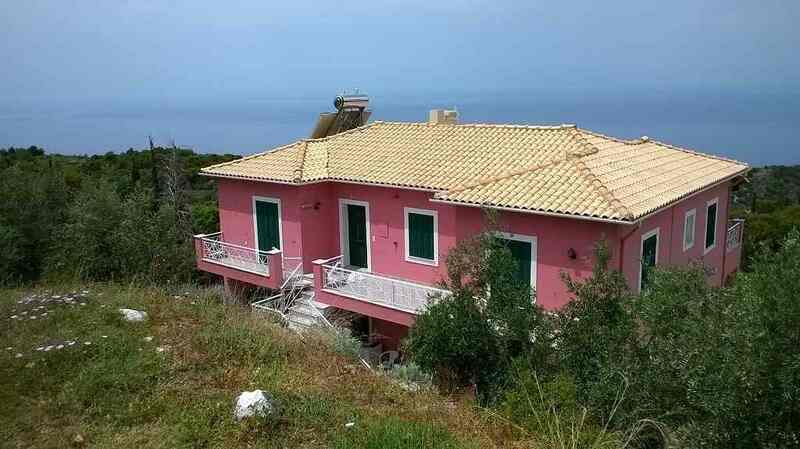 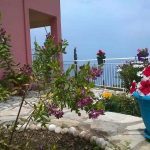 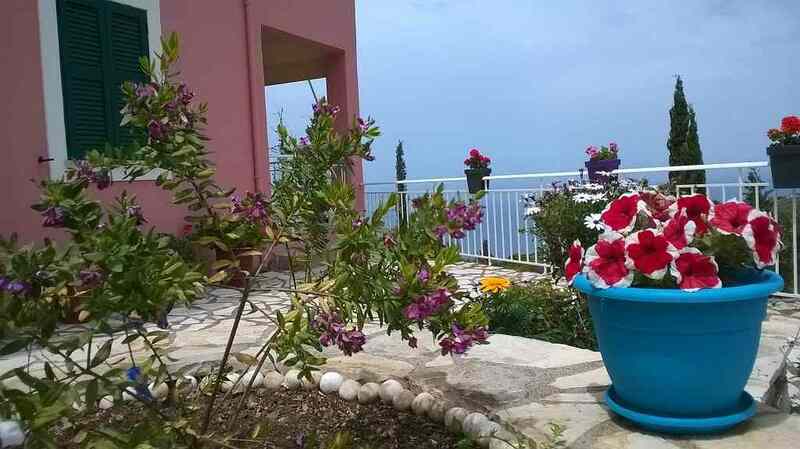 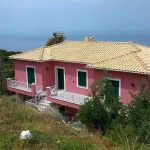 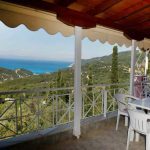 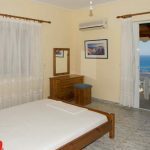 The Agnantio Studios is located in one of the most popular summer destinations in Greece, the west coast of Lefkada where the most popular beaches are. 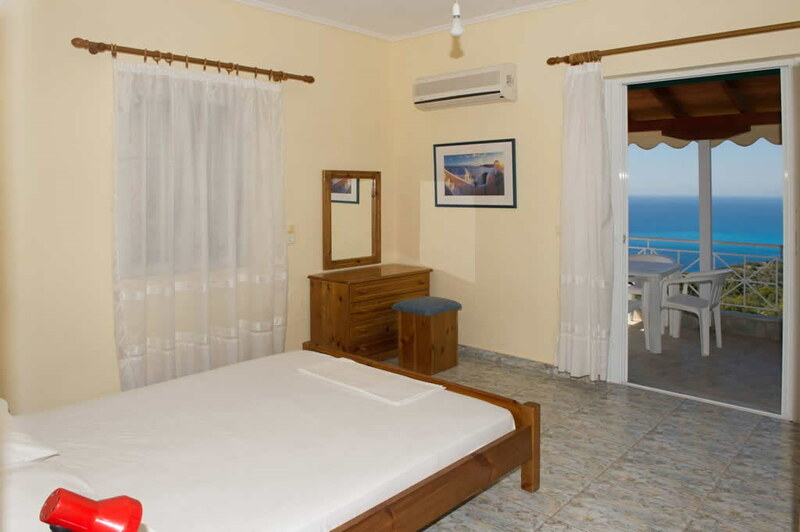 Here you can combine the tranquility offered by the sea with the amenities and options provided by a thriving tourist destination. 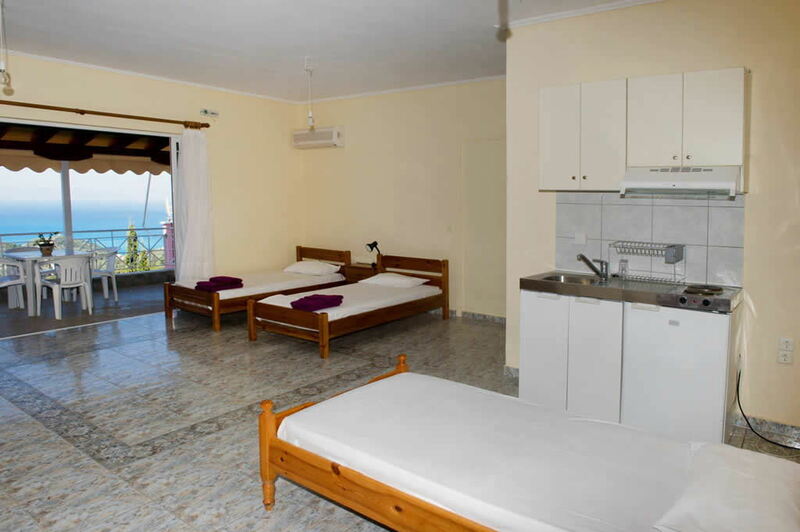 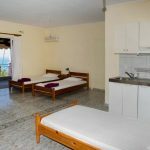 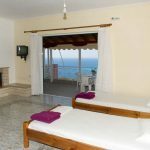 Access to the Agnantio Studios is extremely simple, and its privileged position, with all rooms facing the sea will surely reward you. 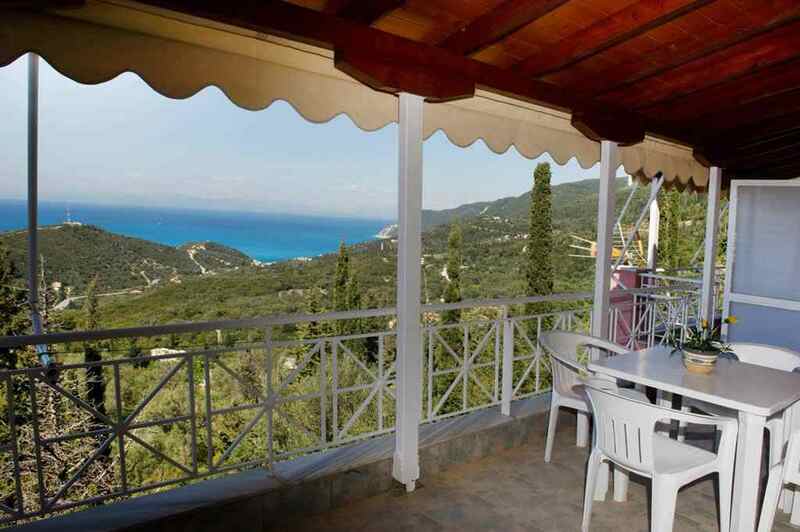 The village of Agios Nikitas is 3 km away and in just 2 km there is one of the most famous and pictures beaches Kathisma. 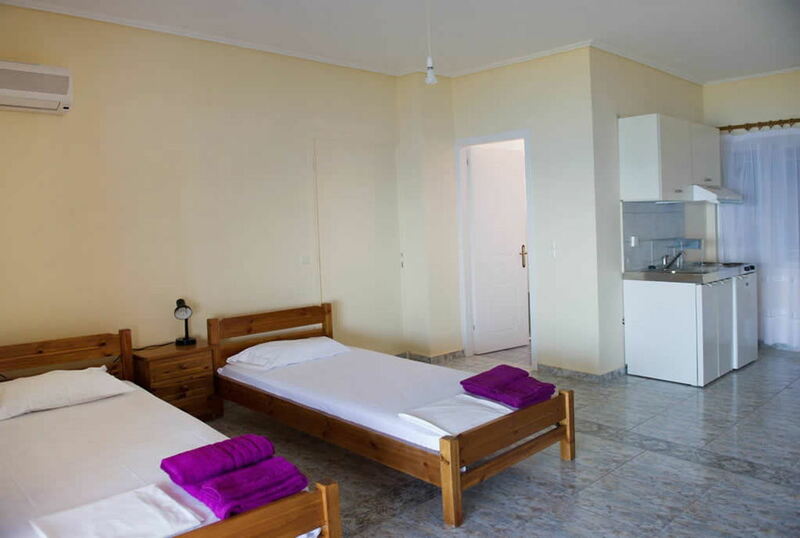 The interior and exterior of the Agnantio Studios are designed in such a way as to provide all conditions for a comfortable and pleasant stay. 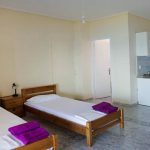 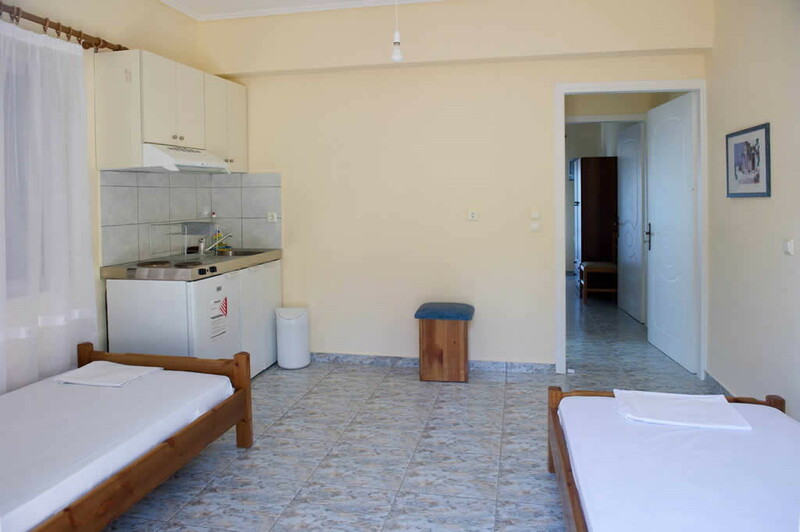 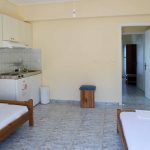 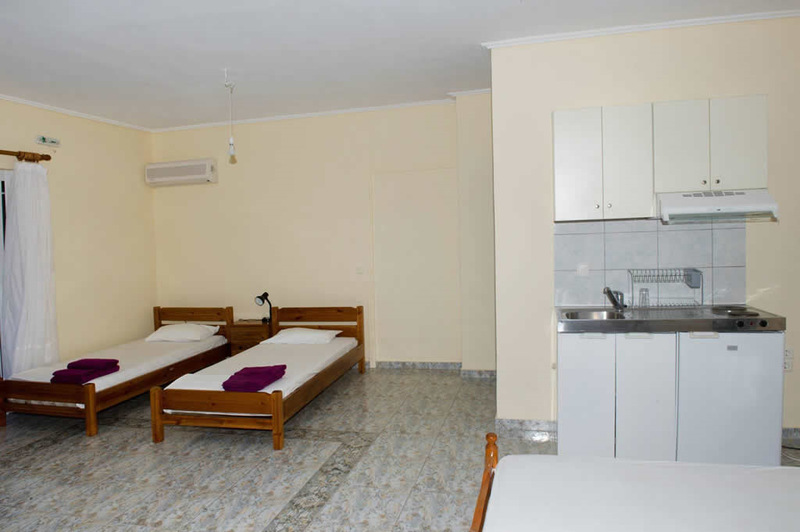 The apartments, which accommodate 2-5 people, are fully furnished and equipped with kitchen utensils, bathroom, wc, TV, air conditioning, private parking.